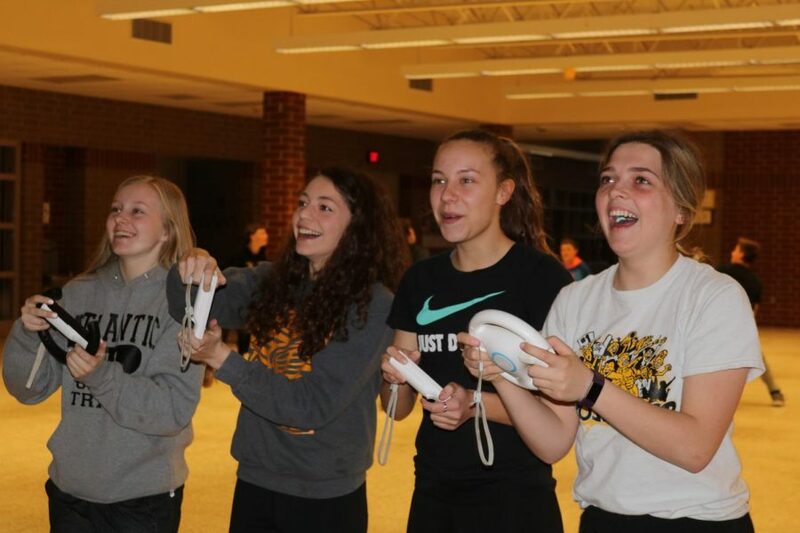 Juniors Tayler Burg, Grace Bruckner, Pluma Pross, and Kelsie Siedlik play MarioKart at Game Night last year. The event was organized by AHS Fuel. Filling up your resumé with activities you are involved in is easy. At the high school, students are offered a variety of activities they can join. Besides sports and fine arts, organizations and clubs are another thing students can get involved in during their four years. 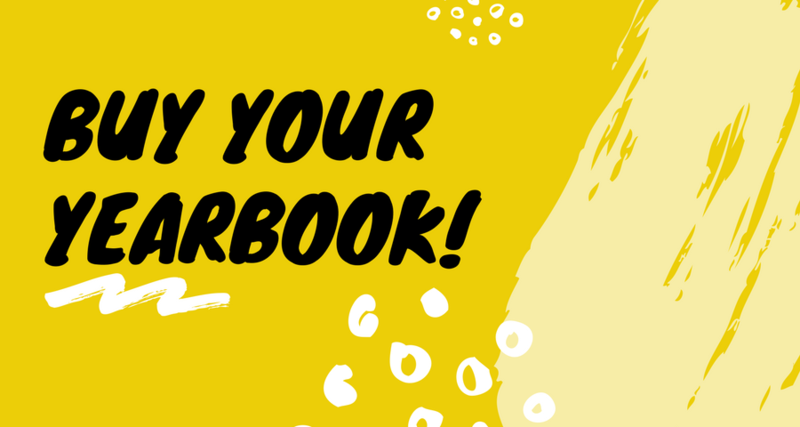 Writer’s Club, National Honors Society, Spanish Club, Student Council, FFA, and AHS Fuel are all options for students who wish the get involved. 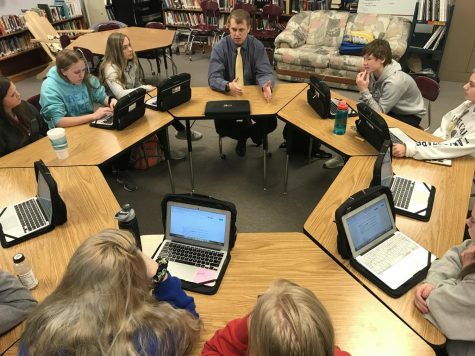 Writer’s Club is a relatively new activity here at AHS, as it was founded last year by English teacher Rachelle Lipp. This year, Writer’s Club has new leadership in English teachers Allison Berryhill and Randall Simpson. 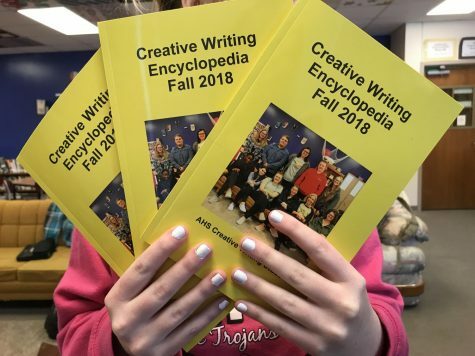 According to Berryhill, Writer’s Club offers students “time and space to find their creative voices.” Much of the writing that takes place in high school is evaluated and judged, Berryhill said. This club gives writers a chance to try something new, as well as work creatively on something that isn’t for a grade. The group shares their work once a month. 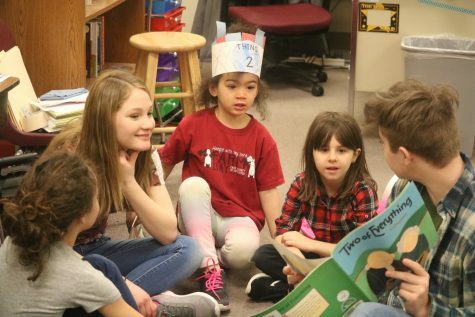 Berryhill calls Writer’s Club “a positive place to showcase our abilities.” Any student or teacher who wishes to get writing can visit Writer’s Club in Berryhill’s classroom on Wednesdays during AO. National Honor Society is a service organization that juniors and seniors can join if they meet the necessary requirements. According to adviser Jarrod O’Donnell, NHS is “based off of academics, leadership, citizenship, and character.” This organization puts on two blood drives a year and helps out with the Veteran’s Day assembly. Besides these instances, the group will also help out in the community if they are contacted to do so. 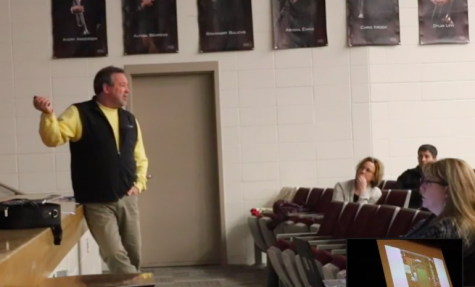 O’Donnell said NHS’s plans for this year are the same as always with the assembly and blood drives, but new opportunities will likely arise in helping out the community. Another option for students is Spanish Club. This activity is open to all students enrolled in a Spanish class. The goal of Spanish Club is to introduce cultural aspects of Spanish speaking countries to students. This club presents cultural information in the forms of games, movies, and sometimes community events. 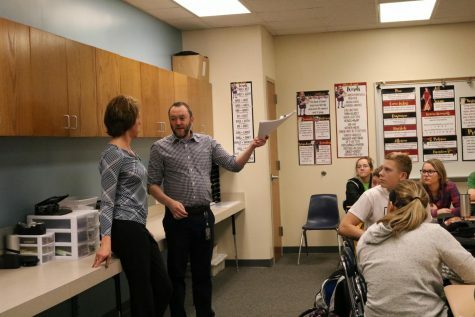 Spanish Club is under the instruction of Spanish teachers Trisha Niceswanger and Dan Vargason. As this year is a non-trip year–students from the group traveled to Costa Rica last summer–the club will hold more meetings. However, no meetings are set up at this time, as they depend on the availability of both advisers. Student Council is an organization that arranges school events, like dress days, Hat Day, and Loose Change Day to name a few. The group is watched over by Pat Wiederien and Taylor Williams. Wiederien called Student Council an “integral part” of school life, as the council is active and busy all year round. 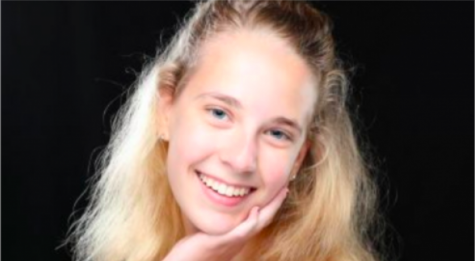 Student Council President Sarah Schorle said “it’s really nice because so much of our lives at school we don’t have a say in, and this gives us our voice.” Currently, the group is focused on all things Homecoming. This year, the group added homecoming t-shirts to their agenda. Schorle said it is very easy to join student council. If this organization appeals to students, they can join by attending a meeting. Meetings are held Tuesday mornings at 7:30 in room 301. 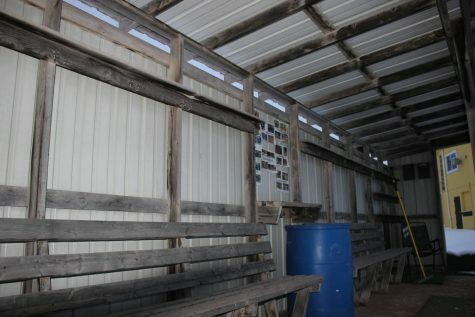 FFA, or Future Farmers of America, is another school club. “It’s a leadership organization,” adviser Eric Miller said. Anyone who takes an ag class can join this group at any time. 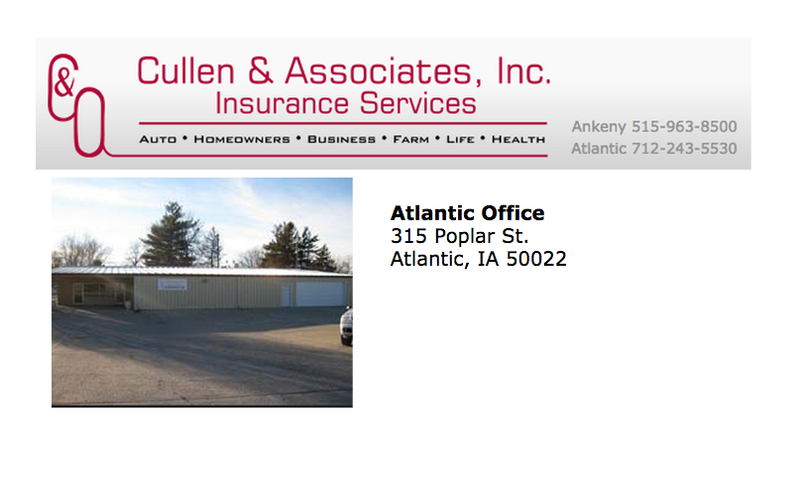 “It’s not just for farm boys,” Miller said. “Most of our members live in town.” The group plans on attending skills contests this year, like livestock judging, soil, and horse judging. Also, they will be going to leadership camps. Miller said FFA members have the opportunity to travel all over the state and country. This group meets once a month in Miller’s classroom, where food is served. AHS Fuel is a pep club for our school. 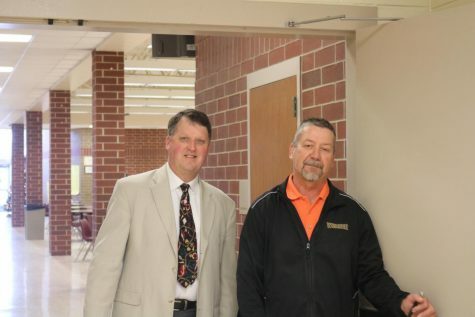 “The purpose is to get school spirit around different school activities,” AHS Fuel adviser Vargason said. The organization focuses mainly on athletics, but also promotes fine arts activities. Besides dress themes for home sporting events, the group is planning the Winter Sports Kickoff, as well as TWIRP for later in the semester. Any student interested in joining this club can attend the weekly meetings in Vargason’s classroom, on Thursday mornings at 7:30. 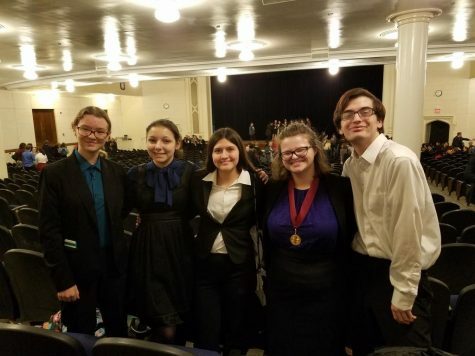 The activities AHS offers the student body are very diverse, but they showcase the different interests students may have through their four years.